Fritz and Julia tied the know in the beginning of September and when they met us, they knew exactly what they were looking for. 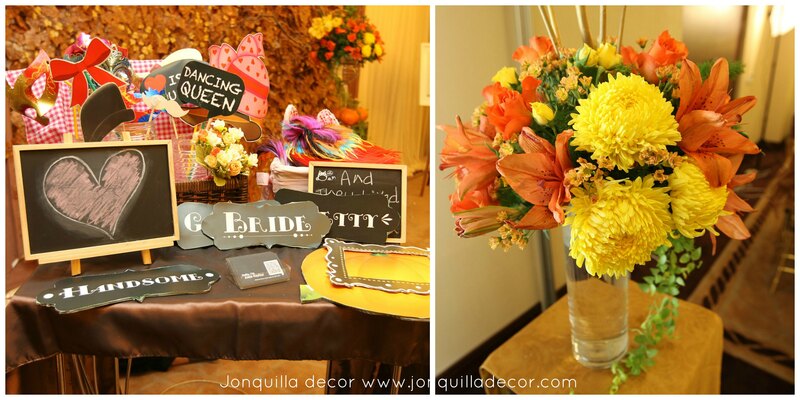 A Fall Themed Wedding ! We picked brown, orange and a touch of fuschia pink for their bouquet. 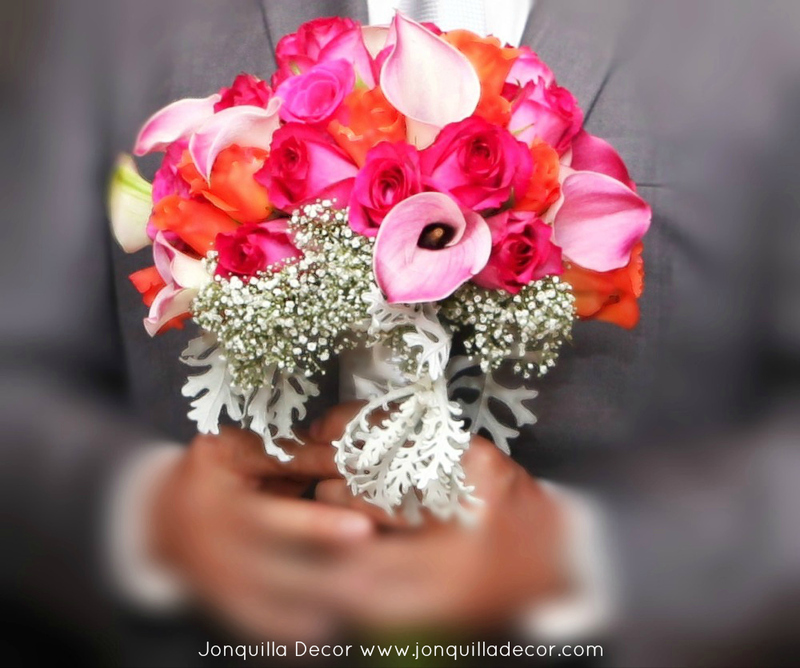 Her bouquet is adorned with hybrid colour of fuschia & pink cala lilies , roses, and foliage include dusty miller and baby breath. We set up the photobooth with maple leaves background to keep it sync with the theme. The reception was at Aston Marina Ancol function room, attended by 100 guests only (that’s a small number for a typical Indonesian wedding). 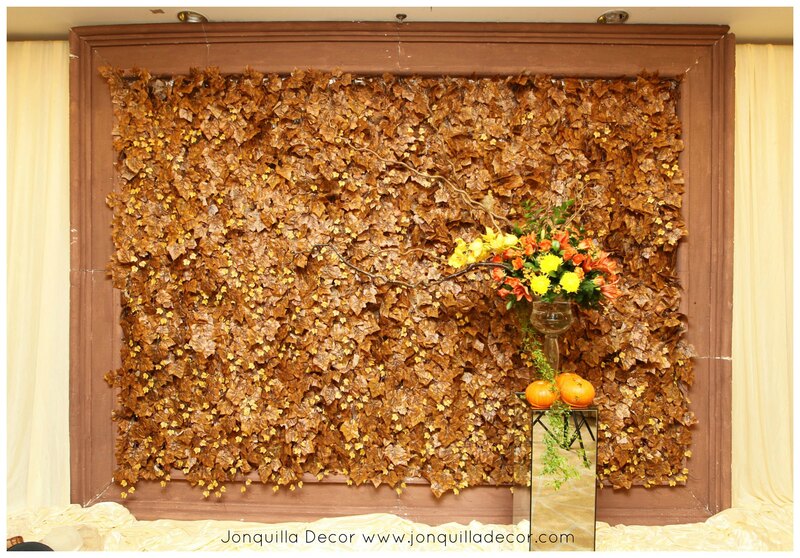 This entry was posted in Ballroom Wedding, Bouquet, Table Setup. Bookmark the permalink.